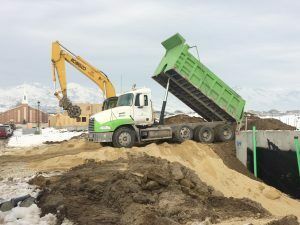 Arise Trucking is a leading distributor of sand, gravel, topsoil, crushed stone, fill dirt and mulch along the Wasatch Front. 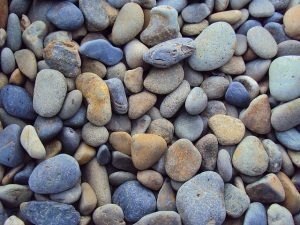 We also provide Haul Off services for many types of construction site materials including: concrete, asphalt, and rubble. We specialize in hauling fill dirt, sand, gravel, concrete, asphalt, sod and brush to and from your job site. We can deliver your load to a site you own or a local dump site. Arise Trucking offers excavation services as well as delivery of fill crushed stone, granite, crushed concrete, compactable fill material and more. We provide a great variety of quality products to meet your needs. We have posted some of the most popular products, but there are many other materials available. If you need something specific, give us a call! We focus on safety and dependability hiring only the most qualified and well trained CDL drivers with experience in the construction and building industry. Our goal is to help our customers meet all their hauling needs in the most efficient way possible. Arise can handle all of your hauling needs from dirt, gravel and landscaping products. Whether you are in need of a fleet of trucks to manage a large commercial project or one dump truck to manage a small residential project, we can get the job done right. 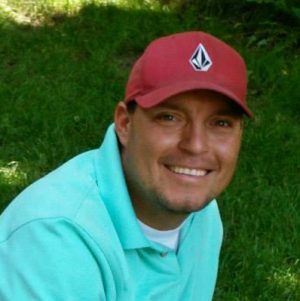 Mike has over 19 years in the construction industry. He has owned several types of business’ including Frosty Frog Shaved Ice, The Home Building Company, and most known for Con X Concrete and Excavation. He became a licensed contractor in 2003 as well as a commercially licensed driver in 2001. He is passionate about business and dedicated to providing quality and excellence in all that he does.